One of the most valuable resources we can provide is access to experienced music educators and performers. 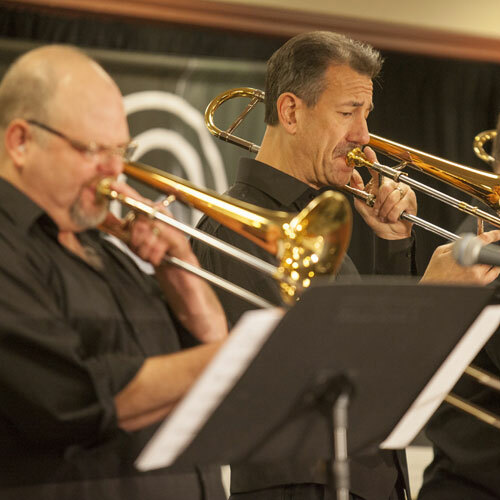 These woodwind, brass, percussion, and educational artists offer knowledge, experience, and ideas that can strengthen music programs and ensure that players have the best opportunity for success. The KHS America Academic Alliance Clinic Program provides funding and support to schools to help supplement a portion of these artist’s fees. If you are interested in hosting a clinic or masterclass and need help finding an artist, please contact the Artist Relations Manager, Rick DeJonge at rick.dejonge@khsmusic.com. If you have already scheduled an event with an Academic Alliance Artist and would like to apply for an Educational Grant, please fill out the form below. If you prefer, you can also download a PDF of this form and email it to rick.dejonge@khsmusic.com.